BLACKLIGHTxMAROON: When will my reflection show? Kids of color need to grow up with books that reflect diversity. When I was a kid, my parents would only buy me black dolls. There was Christie, the black Barbie with straight hair, and Maddison, the light-skinned “My Scene” doll with actual curly hair, and my “Addy American Girl” doll, which was my favorite thing in the world. I had a little dollhouse with a little black family that came with a little dog. At the time, I never understood why my parents were so determined for me to grow up surrounded by toys that had the same skin color as I do. In the world of literature there’s this idea that stories about black people aren’t “relatable.” Books about black people don’t sell. But why does someone have to be white to be relatable? It’s not like black people never read. 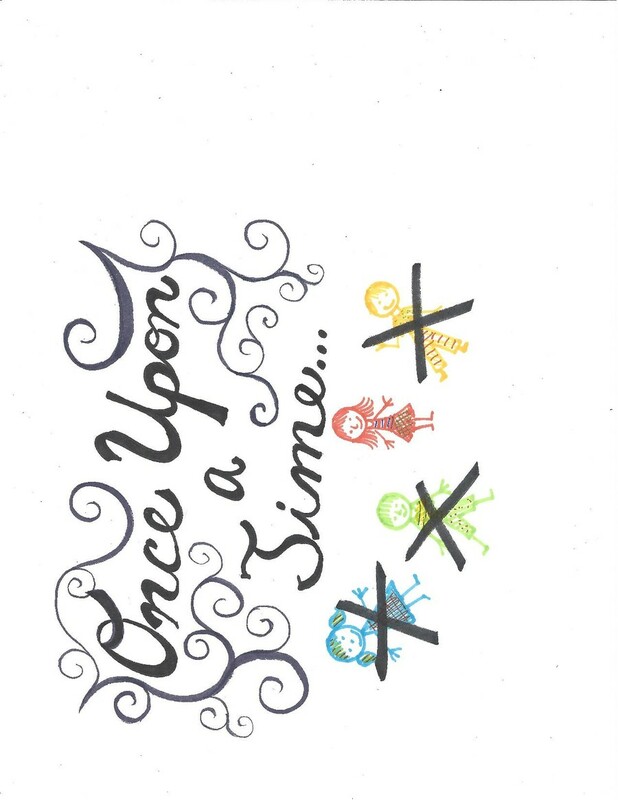 Every year, there are hundreds of children’s and young adult books with white main characters. 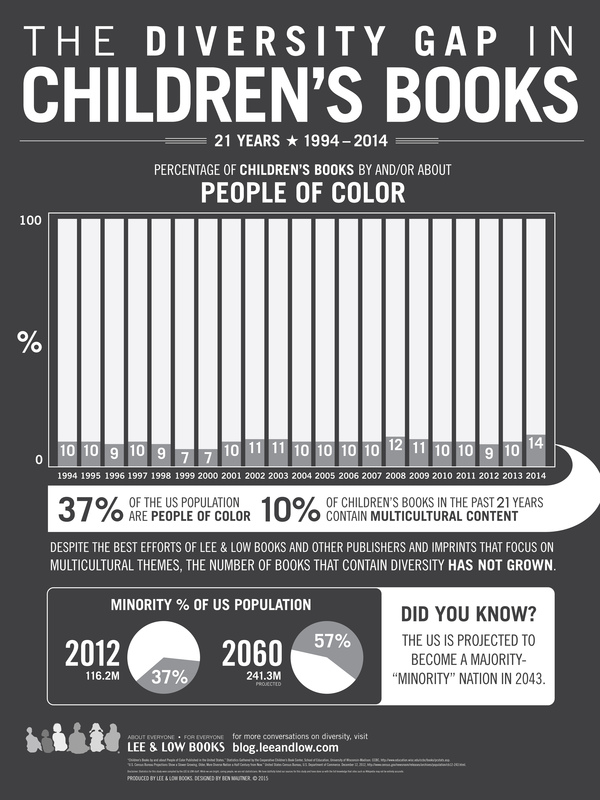 Over a 20-year period, from 1994 to 2014, the Cooperative Children’s Book Center found that only 10 percent of children’s books published featured a main character of color. Characters of color are also rarely ever depicted on book covers. And books that are written about black characters are often historical novels with slave narratives or “hood chronicles” filled with characters that are stereotypically ghetto. Junot Díaz, who spoke recently at UChicago as a part of OMSA’s heritage series, once said something extremely powerful: “If you want to make a human being into a monster, deny them, at the cultural level, any reflection of themselves.” Like me, he grew up as a kid of color and didn’t see himself reflected in books and on TV. His writing was a way to make a mirror so that kids like him could see themselves in popular culture. Kids of color need to see themselves in a position outside that of slavery. They need to learn that people of color can also be heroes—that heroes aren’t a role reserved for white people. This is one of the reasons I also decided to start writing. I couldn’t find many stories with well-rounded black characters, so I decided to write my own. We need more books with black, Latino, Indian, Asian, and Native American characters. We need more books that reflect the diverse range of lived experiences. We need books about black girls with strange scars and magical powers and books about Latino boys who love poetry and have girl troubles. We need books about characters of color that aren’t just based on stereotypes. We need people to stop telling authors of color that their stories aren’t relatable because their characters aren’t white. Because those stories, contrary to what white people say, are relatable; those voices are powerful. They matter. They matter to all the kids of color looking for a mirror in what they read. Adia Robinson is a second-year in the College double majoring in English and political science.